Lots of users choose FaceTime for to call instead of using the normal way. 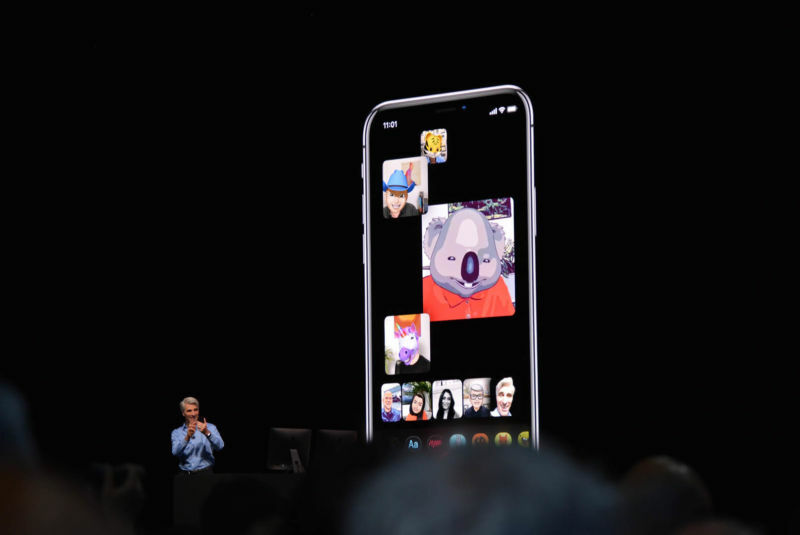 But you should know that there is FaceTime bug that allowed users to eavesdrop on the people they call with the Group FaceTime function. This bug was firstly reported by 9to5mac. It was exploitable by iPhone and iPad users running iOS 12.1 or later and by Mac users running macOS Mojave. Apple has taken the group-calling service offline after the bug was reported. The group-calling service is not available until Apple provides a software update to fix the bug. When using the FaceTime group calling functionality, users were able to add themselves or others to a group call. A member of the group call could capture the audio and video of the first person called before that person answers the phone. If the recipient happened to touch the power button on the home screen during that time, the recipient would transmit both audio and video to the caller while they don’t have any knowledge of doing so. The bug has attracted attention at different levels, including the users, experts, lawyers and even legislators as it is a vital data privacy issue. A Houston lawyer has filed a lawsuit against Apple over the security vulnerability that let snoopers use FaceTime to eavesdrop on iPhones and other devices. The lawyer stated that Apple failed to notify users of the risk of harm in using FaceTime and that the app’s security flaw caused him professional harm. Apple is working on fixing the bug. Seems the bug will be fixed soon. This bug proves Apple isn’t immune to embarrassment. You can install security software on your device to detect bug and threat timely. Or, you can use VPN to protect your privacy. It uses military-grade encryption to secure your connection to the Internet. This level of encryption has not been cracked yet. VPN gives you unbreakable encryption. Besides, VPN protects your privacy by hiding your IP address and spoofing your location. It enables you to bypass government censorship and defeat geo-restriction. ExpressVPN is the best VPN and you can give it a shot.